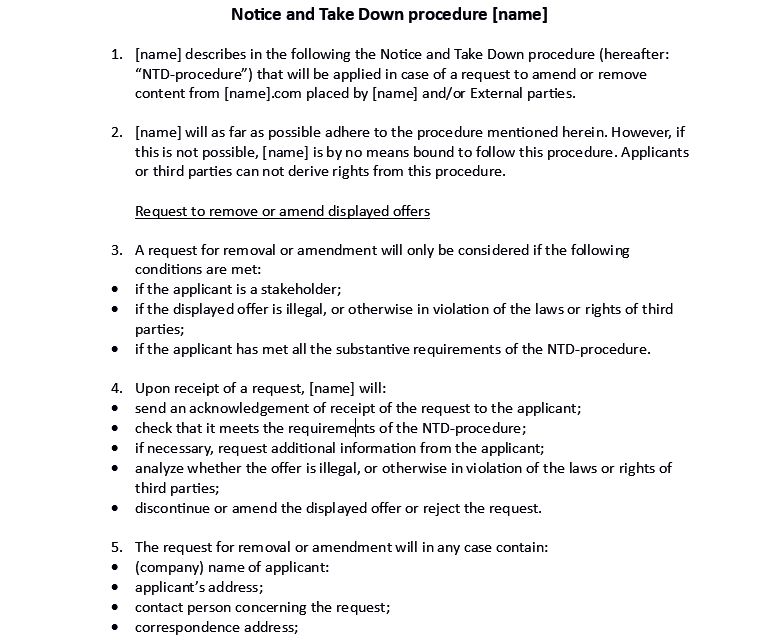 One of my returning clients wanted to have some translations of (technical) juridical documents (Terms of Conditions and Notice of Take Down) from Dutch into English. It was all my pleasure to work for this client (again)! Hire me if you want something to be done fast, professionally and of high quality.